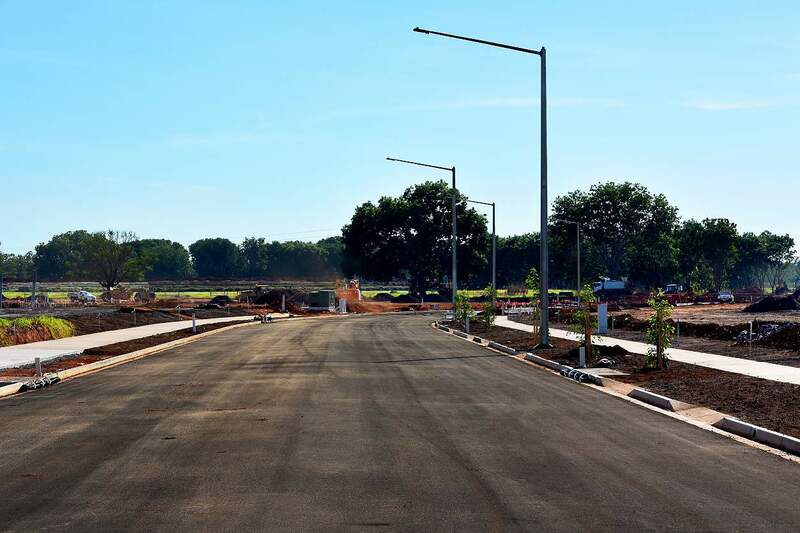 The Northcrest subdivision is starting to take shape in Stage 1a and 1b with asphalt on roads, street lights completed and landscaping commencing. Construction of the Sales Office has also begun and is due to open in early 2018. With a variety of lot sizes available in stage 1a and 1b, it’s a perfect time to find your new home site.